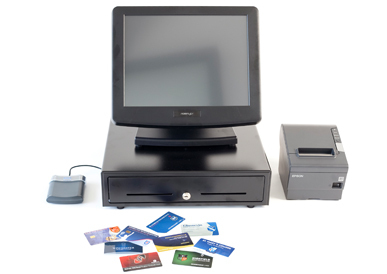 Our Smart EPoS solution provides all the features expected of a modern touchscreen Electronic Point of Sale (EPOS) system, in addition to a back office audit trail and real-time stock control. Member Smart Card integration includes the option of pre-payment and discount facilities, with members able to top-up card balances online in the Smart Club cloud. Such activities may include discounted prices and pre-payment policies for members paying by Smart Card, encouraging increased purchases and more frequent visits to the clubhouse. Other commercial opportunities include the sale of advertising space on till receipts. At the front end, members can make purchases and top up their Smart Card balances at the EPoS or online via Smart Club Cloud. 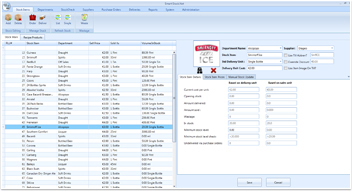 Management within the club can access real time stock reports including sales, stock evaluation, minimum stock levels, deliveries, members spend, sales audits by till location and full stock control of food, beverages and any other stock sold on site such as at a Proshop in a Golf Club. Till prices are changed within the stock program either at a back office location or online via our remote Smart Working solutions. This is quick and convenient. Clubs can set-up pre-determined happy hour prices or after midnight price increases, which automatically change at the till point. By introducing a pre-payment as part of the annual subscription, clubs benefit from a cash injection at the start of each year with obvious cash flow advantages. 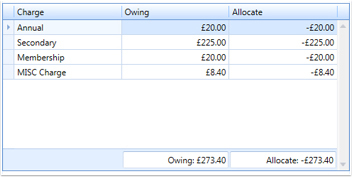 The member can then spend the pre-payment on items approved by the club (eg. bar only). If a member spends the pre-payment they can top-up their Smart Card balance at the till or office or now online via the Smart Club Cloud. Any pre-payment monies not spent within an agreed period can be retained by the club. 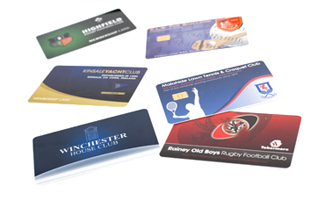 Smart Cards can be given to corporate clients, sponsors and visiting teams. This will give the club/customer tighter control of spend as all transactions are paid for by Smart Card. 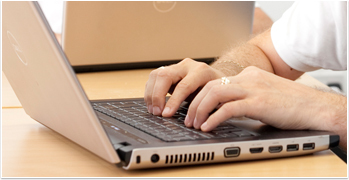 The office can then produce a professional statement of account for payment and if required a full sales audit. The Card may include a discount element. Payment by Smart Card is convenient and has the same effect as paying by plastic. 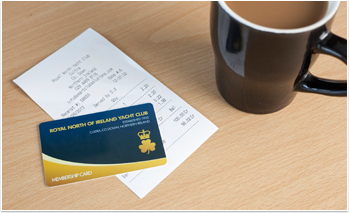 Members tend to spend more when not using cash and they may also frequent the clubhouse more often on a social basis given savings enjoyed with their Smart Card rates. Our research indicates that clubs which have installed our EPoS system report, on average, an increase of 10% gross profit within the first year. We look forward to increasing this figure further given our most recent product enhancements. 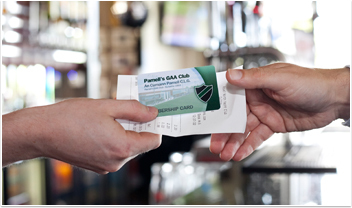 By introducing Smart Cards as a method of payment the need for cash floats is greatly reduced (some clubs report a reduction of 70%). This reduction of cash handling has a number of advantages such as reduced bank fees and less chance of cash handling errors and theft. 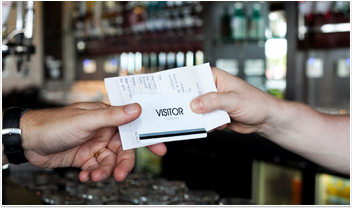 Members and staff will also benefit from quicker transaction times, as change is not required when paying by smart card. 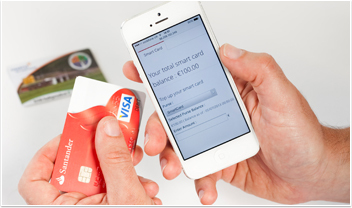 Card top-ups can be processed at either the office or at any till location as well as online in the Smart Club Cloud. 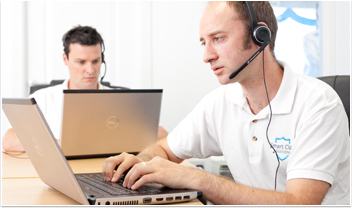 The till system and software is supported by comprehensive, easy to follow manuals and straightforward training. Note that our holistic offering includes the supply of quality equipment including tills and servers in addition to the ongoing supply of consumables such as cards and till rolls.